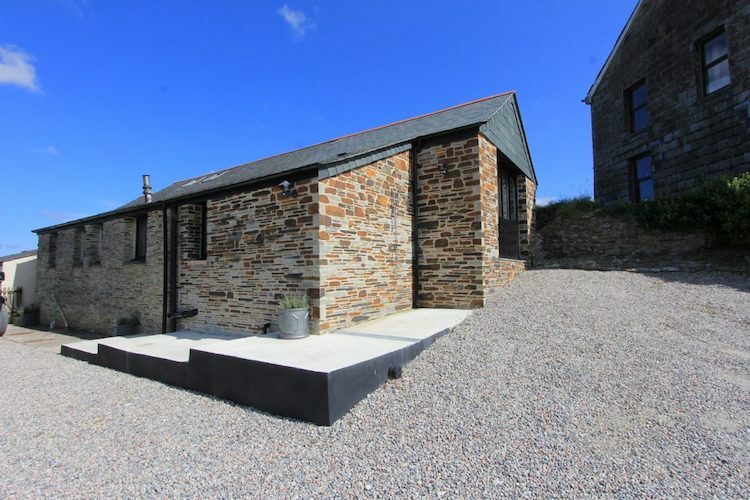 Stay in rural luxury in this Cornish countryside setting. St Issey, just a few miles from Padstow, is a pretty hamlet in a steep-sided valley close to the creeks of the Camel Estuary. 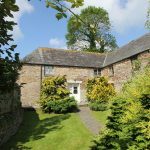 Our St Issey Cottages provide the perfect base for holiday in this beautiful part of Cornwall, if you prefer to stay outside the town in a countryside setting. 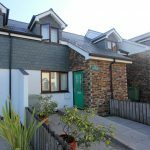 See our collection of St Issey cottages and plan your next holiday in this beautiful village near Padstow. 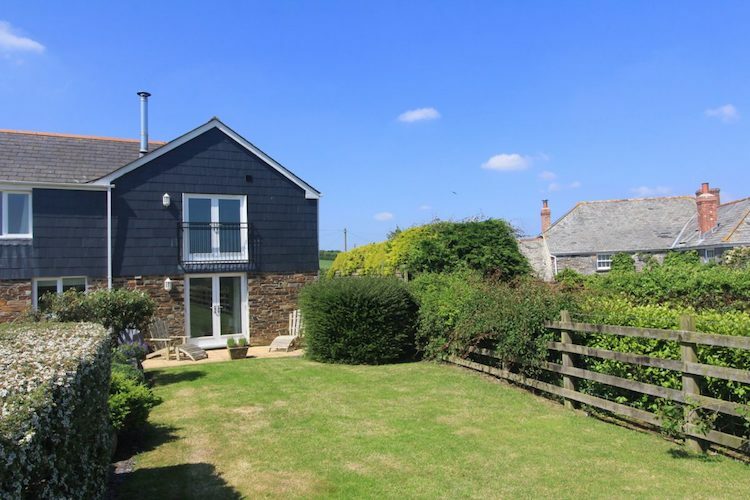 Situated between padstow and Wadebridge, St Issey offers a quiet, countryside retreat for a Cornish holiday. This is one of the best villages near Padstow. 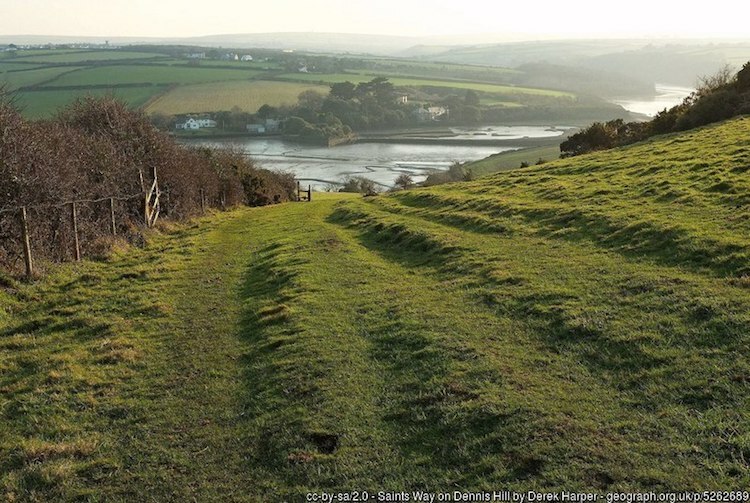 St Issey is a traditional, Cornish village set amid rolling, green countryside with views over the Camel estuary. Harbour Holidays has a number of self catering holiday homes to choose from in this relaxing village. 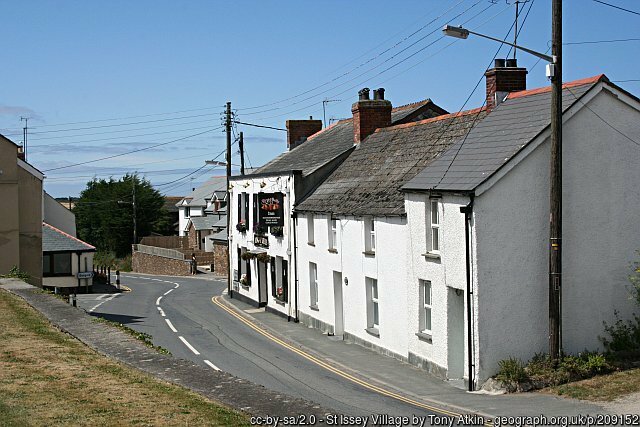 The main road between Wadebridge and Padstow passes straight through St Issey. Off of this there are a number of smaller streets and country lanes where many of the holiday properties can be found. 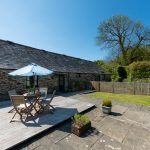 There are some great options for family holidays in St Issey, including Berties Barn and Hope House. Couples will also love the seclusion of this quiet village. 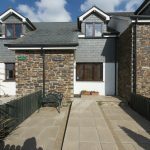 Right in the heart of the village, just off the main street, are the smaller cottages Archie’s Place and Sunflower which are suitable for small families or couples. 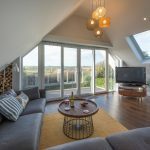 There’s a network of small villages and hamlets nearby, including Little Petherick which also offers a fine selection of holiday accommodation options. It’s best to arrive in St Issey by car, as this gives you the option to drive to nearby beaches and points of interest. Most of our holiday cottages in St Issey have private parking, or nearby spaces on the road. The village has a few local pubs and shops, but for greater choice it’s best to head to Wadebridge or Padstow where there are supermarkets and plenty of places for a bite to eat. 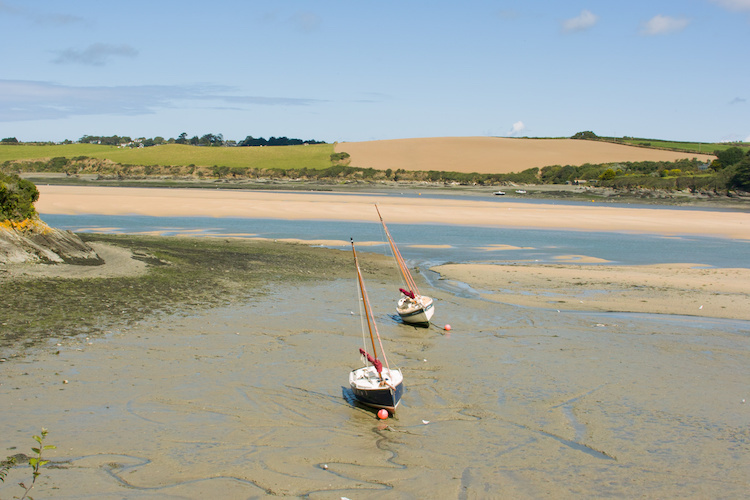 St Issey is a charming, little village mid-way between Wadebridge and Padstow in North Cornwall. 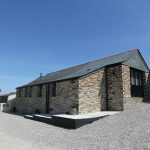 It’s handily located for exploring all areas of Cornwall, especially the beaches and towns of the north coast. 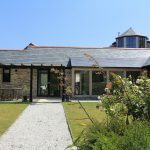 Surrounded by green, rolling countryside with quick access to the creeks of the Camel Estuary, St Issey is a scenic location in a central position within Cornwall. It’s a small, peaceful village with a number of fantastic self catering holiday homes. St Issey itself has a few facilities including the Ring O’Bells pub and a shop, but there are some fantastic cafes and restaurants nearby including some really great choices in Padstow and Wadebridge. For families there are some wonderful tourism attractions nearby including the Camel Creek Adventure Park and the Eden Project. 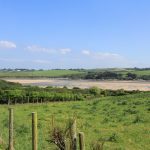 Watersports fans will enjoy the kayaking, sailing and stand up paddleboarding on the Camel Estuary. Walkers will love the footpaths through the idyllic countryside, including the legendary Saints’ Way which passes by the village. This peaceful village makes a great base for a relaxing holiday in Cornwall. It is one of the top places to stay near Padstow. To book one of our St Issey cottages, simply search for availability, select your dates and proceed through the booking process. Or you could just give us a call and we’ll help you find and secure the ideal property for your holiday in Cornwall.